THIS IS HOW IT LOOKS BEFORE THE LAND DRAINAGE IS INSTALLED. 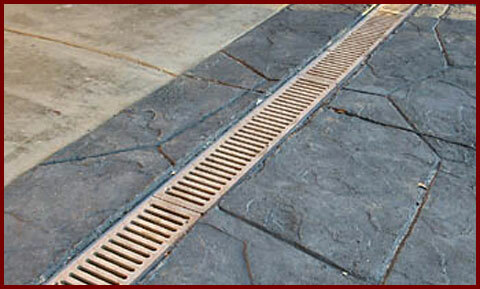 THIS IS HOW GARDEN DRAINAGE SHOULD LOOK,ESSENTIAL IN WET AREAS TO AVOID PONDING ON THE SURFACE OF THE GARDEN. ONE DAY US DRAINAGE EXPERTS WOULD LIKE TO SEE ALL STORM FROM NEW BUILDINGS LEADING TO CENTRAL RESVOUIRS KEEPING THESE TOPPED UP WOULD GREATLY REDUSE THE DEMANDS ON THE LOCAL WATER RESERVES BUT THE POWERS THAT BE STILL HAVENT DECIDED DRAINAGE ISNT AS IMPORTANT AS WE AT DRAINAGEEXPERTS KNOW IT IS.NOW ALL NEW DEVELOPMENTS HAS TO CATER FOR STORM WATER,COLLECT,REUSE AND TREAT STORM WATER AT SOURSE. YARDS SHOULD HAVE DRAINAGE CHANNELS TO HELP KEEP SURFACE WATER AWAY FROM BUILDINGS STOPPING DAMP IN ITS TRACKS. 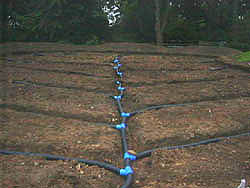 NOW ALL DRAINAGE IS MAINLY DONE IN PLASTIC AND WWW.HEPWORTH.CO.UK IS A GREAT MANUFACTUER OF THESE DRAINAGE PIPES AND CHANNELS. 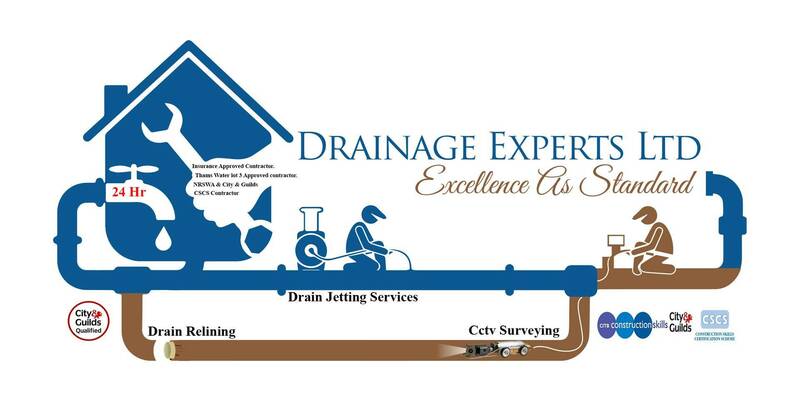 LONDON & KENT DRAINAGE EXPERTS.